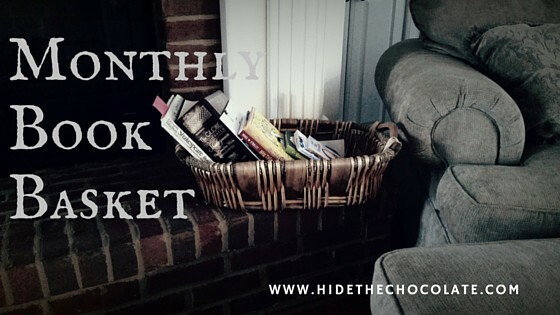 Our “Fun February” (as we termed it) Book Basket was full of mysteries, comedies, books about Greek librarians and how people croaked. It was a lively month for reading. The girls loved The Librarian Who Measured The Earth I learned something I didn’t already know! 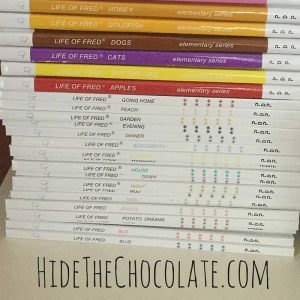 And of course, we continued reading our beloved Fred in Life of Fred. 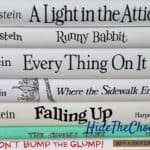 In History we have been using Stories of America from SimplyCharlotteMason.com as our spine. It gives us a good starting point in which to add other books and videos. This month we read The Boston Tea Party: A Narrative Poem, Who Was Paul Revere? and Patrick Henry, Voice of the American Revolution. We also started a new series that Mary at NotBefore7 had recommended in her Periscopes lately, How They Croaked. Though this book has made us cringe and gasp in horror, it also is teaching us a new perspective on some famous historical people. We thoroughly enjoy it! We continued with the Magic School Bus series by reading Space Explorers and Our Solar System. We love Ms. Frizzle! Our Quiver of Arrows book was The House at Pooh Corner. I was quickly transported back to my childhood, but this time I found a lot more humor in A.A.Milne’s classic. A- was not as impressed. I’m afraid the cartoon may have ruined the book for her. Fair warning…the chapters are pretty long. The Arrow book we read this month was Wonder. This is a terrific book about a boy with a facial deformity. Our Book Club met at the end of the month. I wasn’t the host this month; instead, my friend Vanessa did a fantastic job of hosting at her home. She had a great discussion which included the girls writing their own precepts in journals they had decorated. They also made care packages for the children’s hospital. We enjoyed this book so much that we picked up Auggie & Me, which has some additional stories that are a type of prequel to Wonder. For Poetry Tea Time we read from The Road Not Taken, Stopping by Woods on a Snowy Evening, A Child’s Garden of Verses, Americans’ Favorite Poems and several Shel Silverstein books (always a poetry favorite). L- finished up the Percy Jackson series and then got lost in the Sisters Grimm books. She’s currently on the 3rd in the series. We received our first Rumpus letter in January. The author for the month was Pete Hautman. He wrote a very cute letter and so we had to get his book. A- has been enjoying The Flinkwater Factor ever since. The girls read several more books from the library, but sadly, I don’t remember what they were. What is your family is enjoying reading this month?